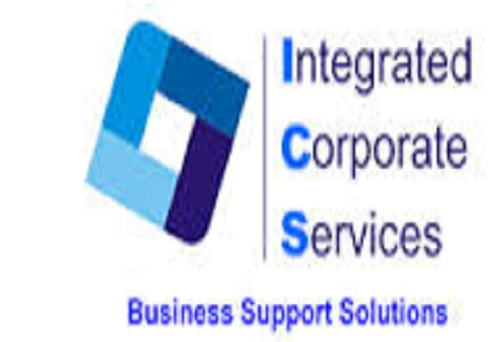 Integrated Corporate Services Limited is a leading Outsourcing Services provider incorporated in August, 1994. We offer a comprehensive range of outsourcing services ranging from Human Resource solutions to fleet management. We serve both small and medium sized enterprises as well as large corporate companies. Our desire to consistently deliver value added services to our clients has helped us to evolve into a pacesetter in the industry in which we operate. We have a reputation for satisfying and surpassing our clients expectations. Multilingual BSC/HND fresh graduates for a reputable client IN LAGOS. The candidates must be able to speak IGBO and HAUSA fluently. send their CVs to cofili@icsoutsourcing.com. Please note that only candidates that meet the specifications will be contacted.